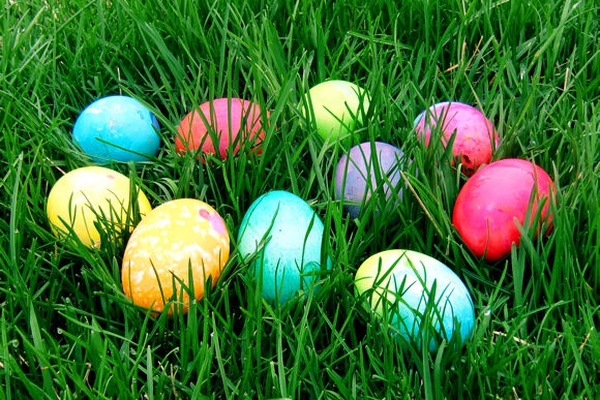 April 21, 2019, 2 p.m. - 4 p.m.
American Legion will host their annual Easter egg hunt on April 21st, 2019. Children 10 and under are welcome. Please bring your own basket.